PDF Expert is able to handle all the basics, such as editing text, images, links, and outlines and annotating. It also allows you to fill out forms, merge, sign and password protect documents, as well. 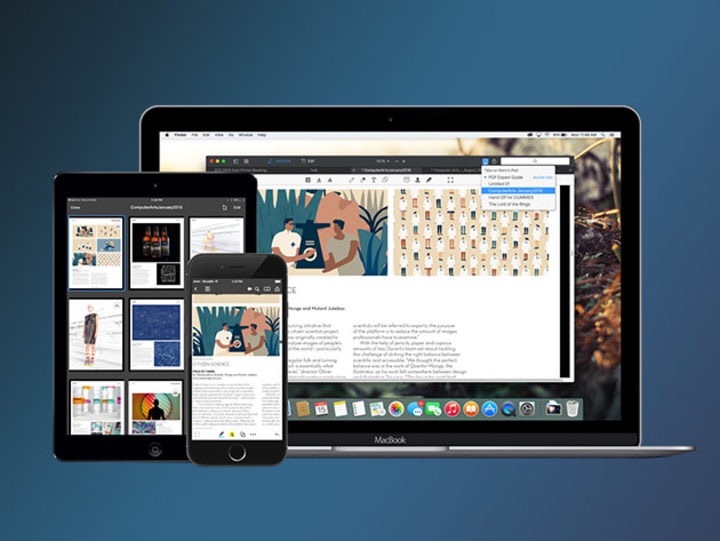 PDF Expert 2.2 is an Apple Editor’s Choice, 2015 App of the Year Runner Up in the Mac App Store, and a Top Paid App in the Mac App Store. 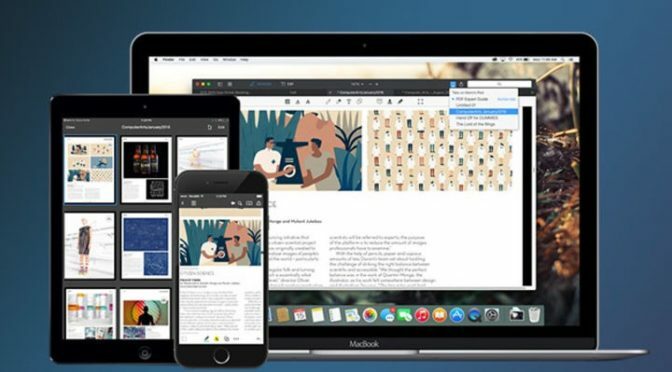 Readdle’s PDF Expert 2.2 is available from our Deals site for $29.99.